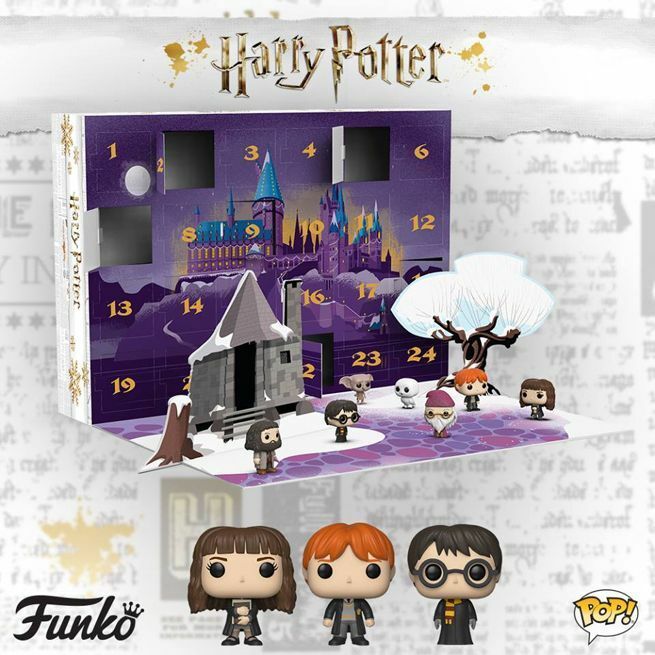 It looks like you will be able to countdown to Christmas this year with Funko's adorable Harry Potter pocket Pop figure advent calendar! The set includes 24 figures - which haven't been fully revealed - but the image confirms that Harry Potter, Hermione Granger, Ron Weasley, Hagrid, Dobby, Dumbledore, and Hedwig will be among them. UPDATE: Ignore the details below because this is NOT a Target exclusive! In fact, you can pre-order it right here for $56.99 with shipping slated for November. Details are scarce at the moment, but we're hearing that this will be a Target exclusive, which would be a shame, but it hasn't been confirmed. If that turns out to be the case, odds are it will be available here in the coming days. If it gets a wide release, there's a chance it could go up for pre-order via Entertainment Earth as early as today, October 12th (we expect the price to be in the $50 to $60 range). Keep checking back on those links because they will sell quickly after going live. We've reached out for more info and will update if and when it becomes available. On a related note, Entertainment Earth is currently in the midst of a very rare buy one, get one 50% off sale on their Funko Pop collection. We're not talking about clearance-level Pop figures here. We're talking about a collection of over 3000 figures that includes the hottest pre-orders and exclusives. You can shop the entire Funko BOGO 50% off sale right here sorted by bestsellers. Use the checkboxes on the left to sort the figures by theme, character, and more (or just run a search). 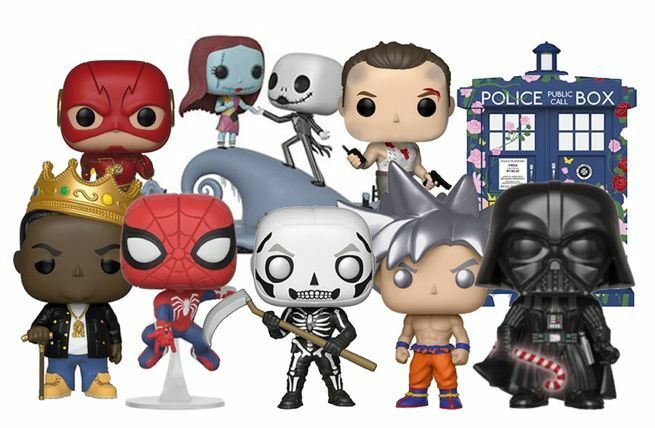 Needless to say, the sheer size of this Funko sale makes it a bit overwhelming, but we’ve included links to some popular collections below to get you started. If you want to maximize the deal, keep in mind that shipping is free on orders of $79 or more. The list above barely scratches the surface of this Funko sale, so set aside some time to browse through the entire list. You have until October 23rd to take advantage of the deal, but the lineup will change daily and the best stuff will go quickly. Keep tabs on comicbook.com/approved and/or @NerdApproved on Twitter for more info on new products, deals, and collectibles!